Below is the procedure to make a conference call while using the iPhone. If you are like me, the need will arise spontaneously, and inevitably you are stuck and have to discontinue the call because you never took the time to figure out how. 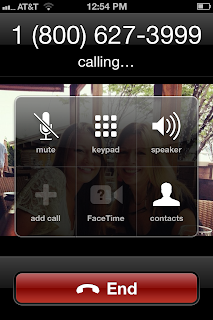 The iPhone lets you conference up to five different callers. Tap Add Call and call the other line. The first call is put on hold when you do this. You can talk privately with the second call before merging the calls. Tap Merge Calls to bring the current call into conference with the other call(s). Perform step 2 and 3 to bring other calls into the conference. 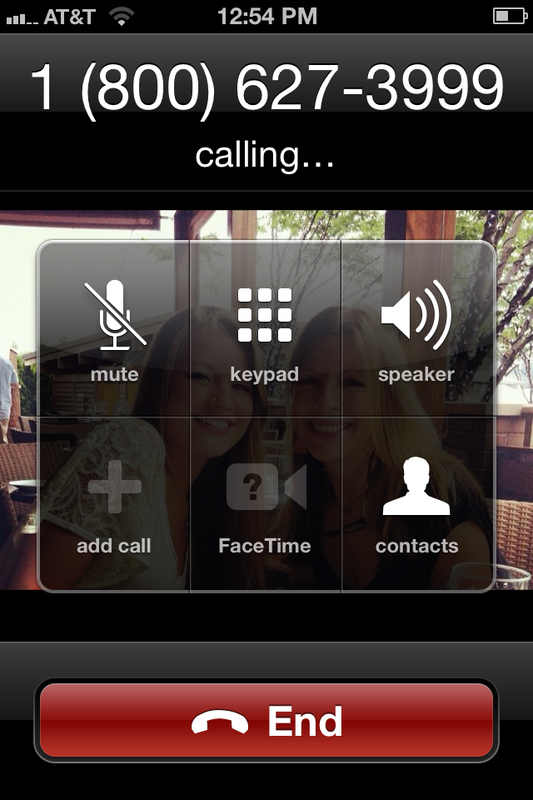 Tap Hold Call + Answer; then tap Merge Calls. Tap Conference and type the red phone symbol next to a call; then type End Call. Tap Conference and tap Private next to a call. Tap Merge Call when you are ready to return the call to the conference.